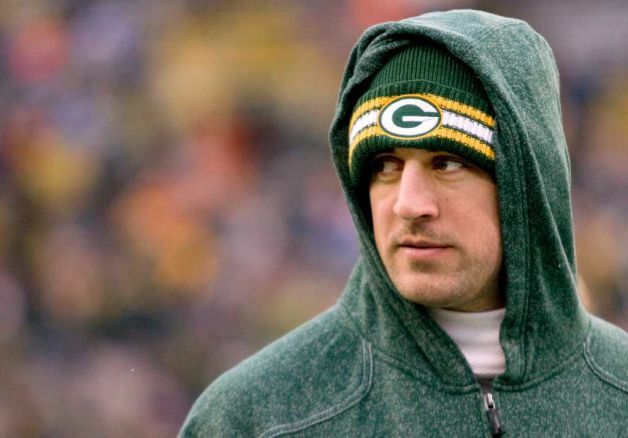 Winning two separate awards on the night, Green Bay Packer Aaron Rodgers. 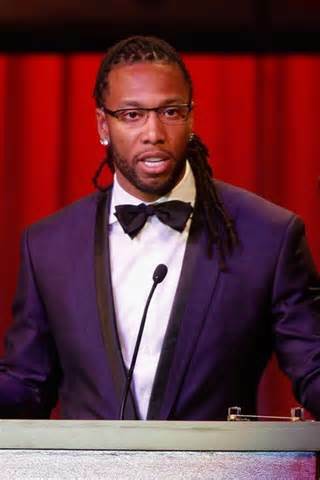 Larry Fitzgerald received the Art Rooney Award. 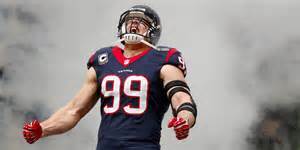 AP Comeback player of the year New England Patriot’s Rob Gronkowski. 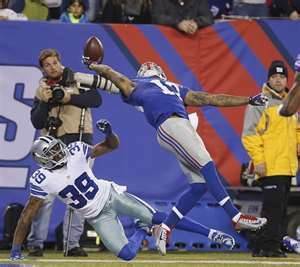 Odel Beckhem Jr.’s award winning catch. Next Story → Where did the Super Bowl 49 Players go to High School?